Trumpeter Nabaté Isles to Release New Album “Eclectic Excursions” on July 20th, 2018 | WATCH NEW VIDEO! 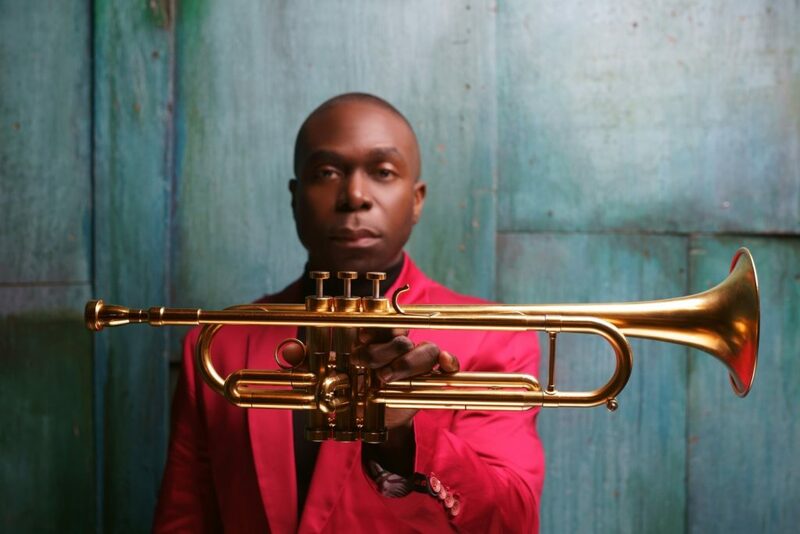 NEW YORK, June 18, 2018 /PRNewswire/ — Industry acclaimed, Grammy Award-winning trumpeter/composer Nabaté Isles is releasing his debut album, Eclectic Excursions, on Friday, July 20th 2018. Isles has performed, toured and/or recorded with almost every top musician in the industry, such as Yasiin Bey (aka Mos Def), Christian McBride, Kenny Lattimore, Philip Bailey, Fantasia, Jeffrey Osborne, Jill Scott, Dianne Reeves and more. The album is produced by multi-platinum, Grammy Award-winning songwriter/producer/keyboardist Sam Barsh, who has written/produced numerous recordings and commercially released songs, including hits for Kendrick Lamar, Joey BadA$$ and Macy Gray. Isles kicks the summer vibe off with “Find Your Light” (feat. Alita Moses). As a summer bonus, listeners get the track “Laid Back,” which features Elzhi, Canadian singer, JRDN. On Thursday, July 12th at NuBlu 151 on Avenue C, New York, NY 10009 from 8:00 pm to 12:00 am, guests will enjoy mixes by D.J. Dan.C.E., with rising vocal talent Alita Moses opening for him. Throughout the night, Isles will perform music celebrating the release. Nabate Isles is a Grammy-winning trumpeter/composer. He composed a solo double bass composition called ‘Lessons’, which was premiered by world-renowned double bassist James VanDemark at Louisiana State University. He instructed actor Rob Brown as trumpeter Delmond Lambreaux on the HBO series, Treme. He recently completed a score for his first feature called, ‘The Rhythm in Blue’. Isles is also an accomplished producer and host for SiriusXM NBA Radio & he hosts his own weekly television show called ‘So Much to Talk About’ on MNN (Manhattan cable). Also, a sports trivia expert, Nabaté excelled on TV gameshows, ESPN’s ‘Stumb The Schwab’ and Crackle/NBC Sports’ Sports Jeopardy.